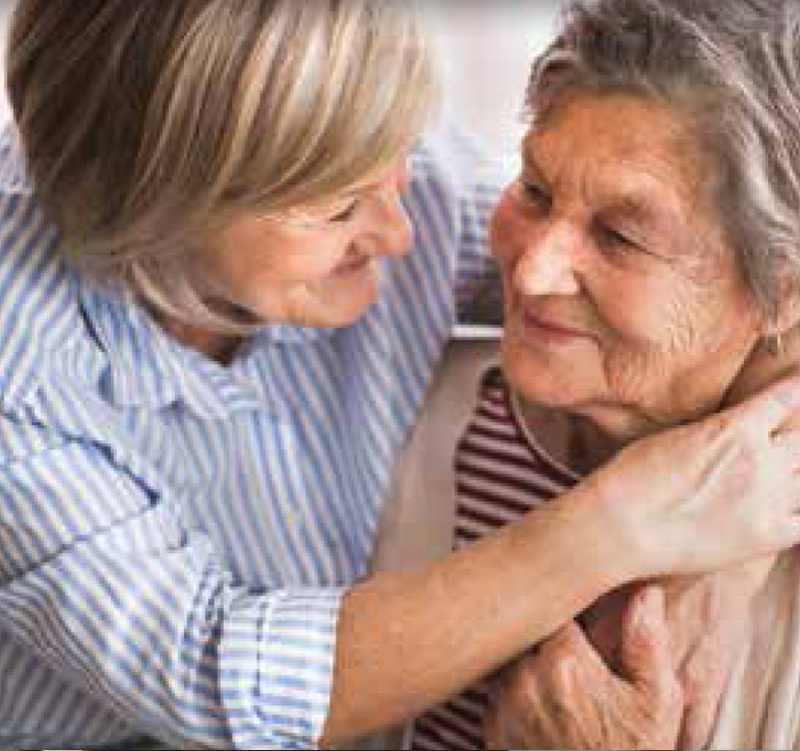 The MJ Signature Memory Care Program is offered in a highly controlled environment specially designed for the person with dementia. A brain friendly meal program, our Alzheimer’s Lounge, Journey Stations, ongoing educational opportunities for our family members, and staff well trained in all aspects of dementia. 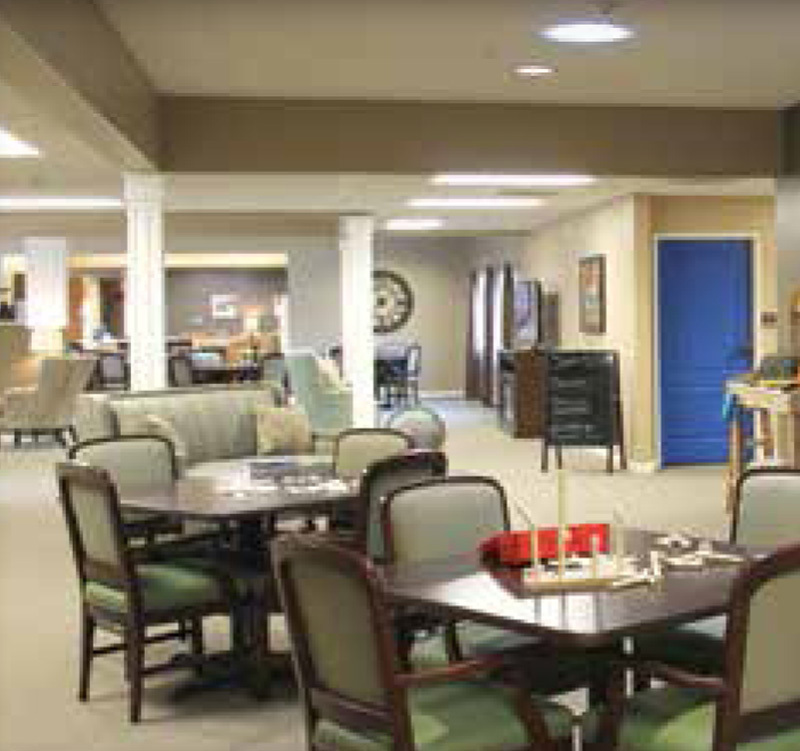 We have carefully created a controlled environment specifically designed for the person with dementia. We believe these design features allow for our residents to have as much personal success as possible. © Copyright 2019 - Fallbrook Assisted Living . Design by G4 Design House.